The Adapted Physical Activity Department offers camps during school breaks for children both with and without disabilities between the ages of 5 and 21. The students will be supervised by trained YMCA staff who have experience working with camper of all ability level. 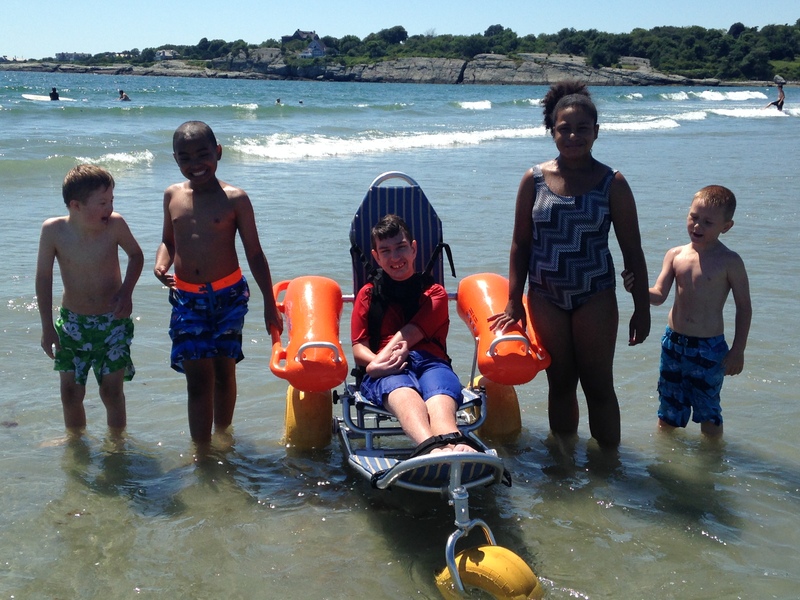 During the summer the Newport County YMCA offers Buddy Camp for children 5 to 21 years-old with disabilities. These campers will be paired up with a staff member who will support them as they participate in one of our traditional Summer Camp programs. Buddy campers will have the opportunity to spend their day along side their typically developing peers where everybody can learn to work together create life long memories.